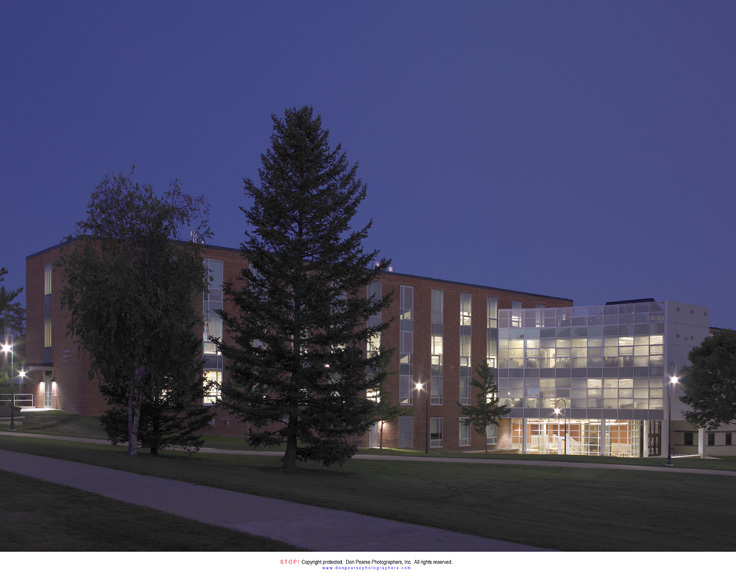 This classroom building is one of the most heavily used facilities at Shippensburg University, and its central campus location makes it one of the most important as well. 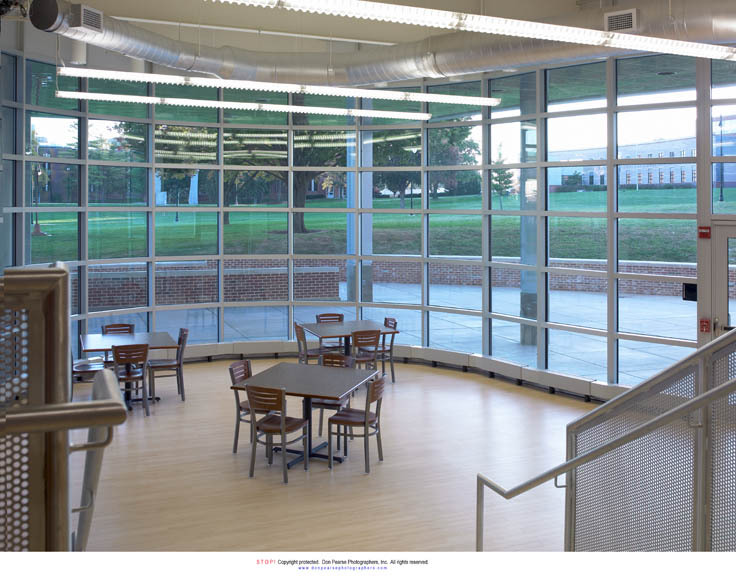 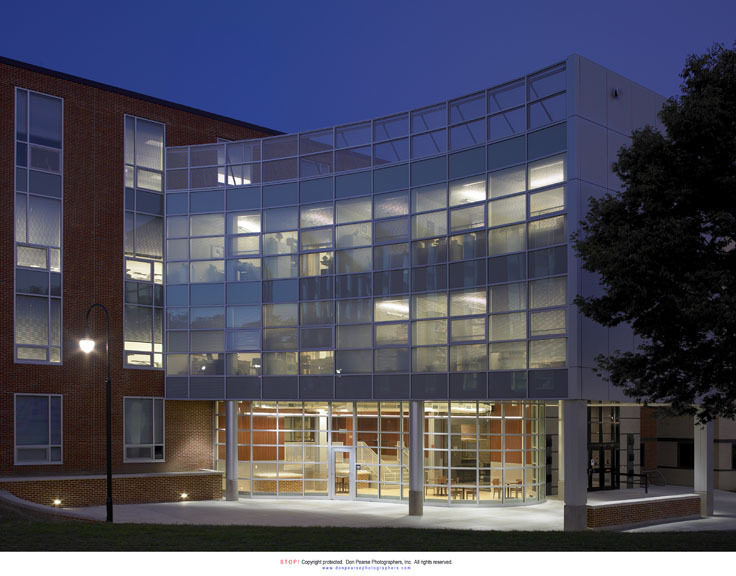 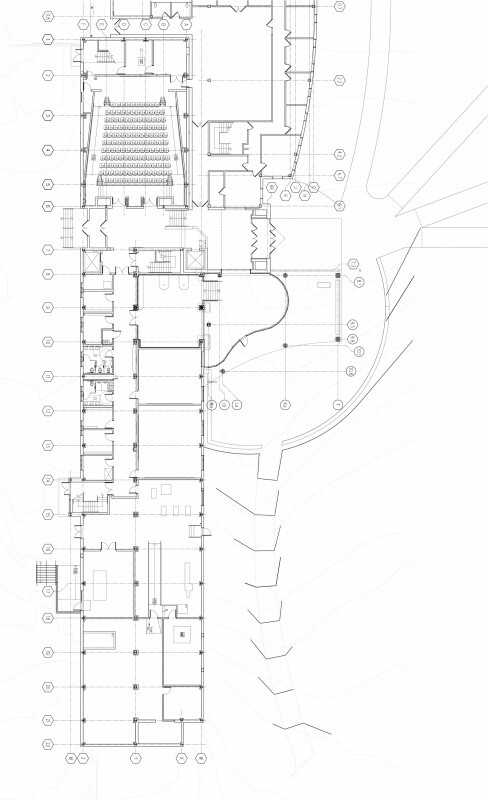 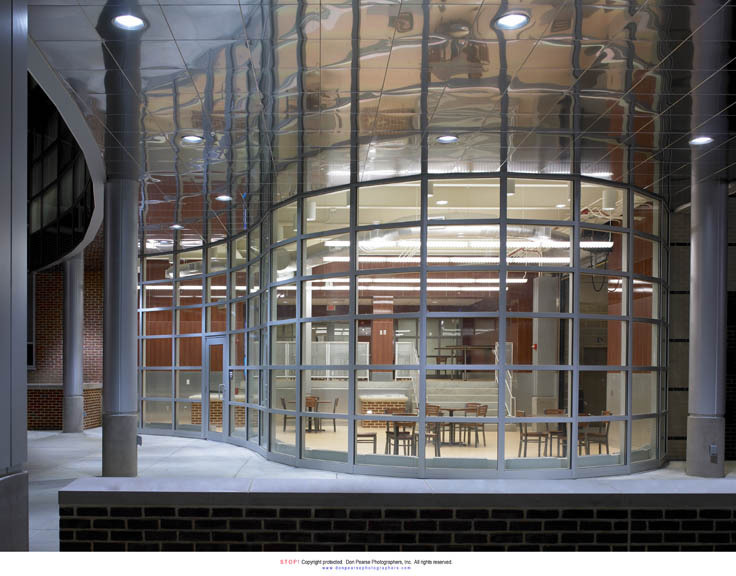 Quad3 was the Architect and Engineer for a total renovation of the 45,000 SF, four-story building plus a three-story, 5,000 SF office addition accommodating a student lounge/café and the Dean’s office suites. 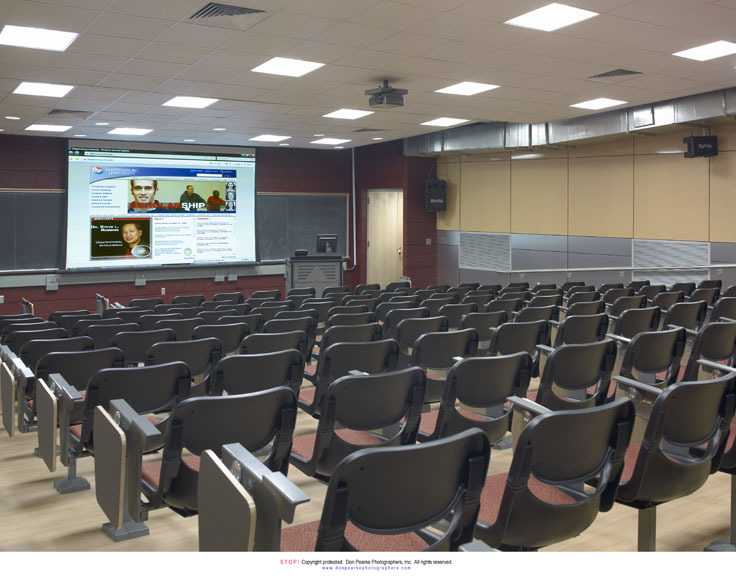 The facility now provides 22 “smart” classrooms, lecture rooms and seminar spaces complete with state-of-the-art telecommunications. 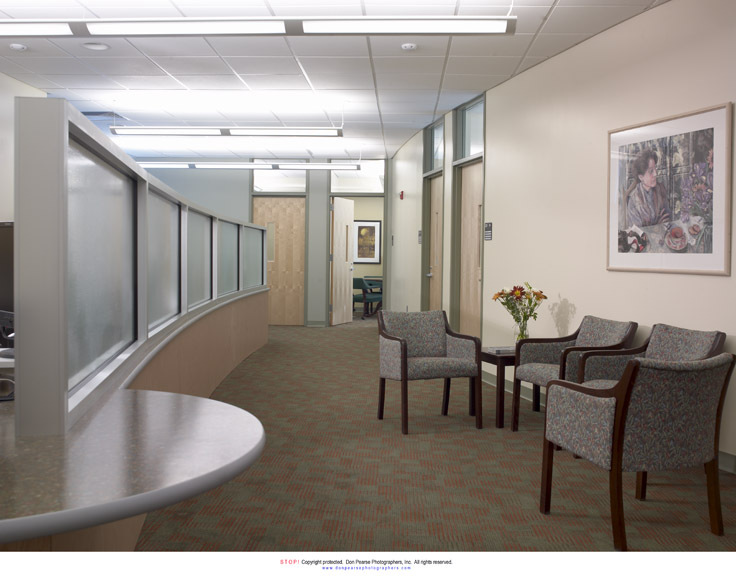 The renovation provided all new restroom facilities and total ADA accessibility. 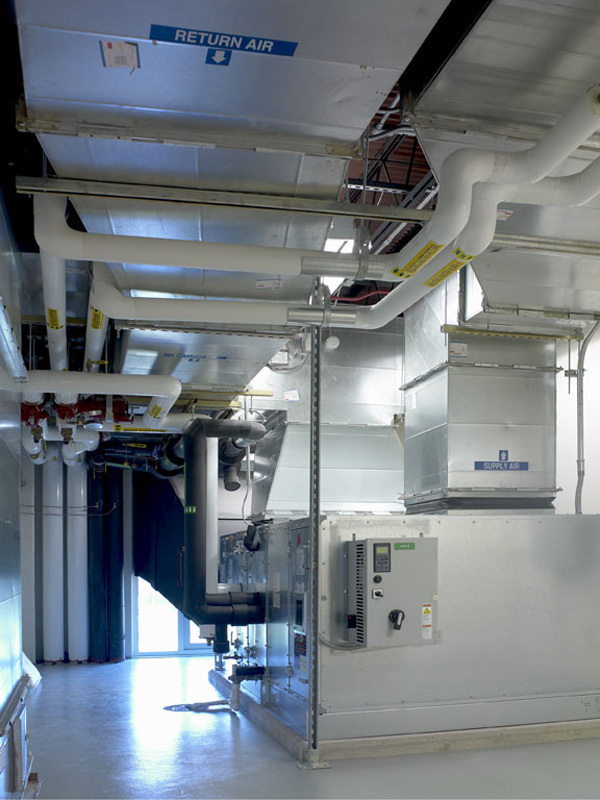 Each floor now has individual VAV controlled heating, cooling and ventilating to all classroom and office areas. 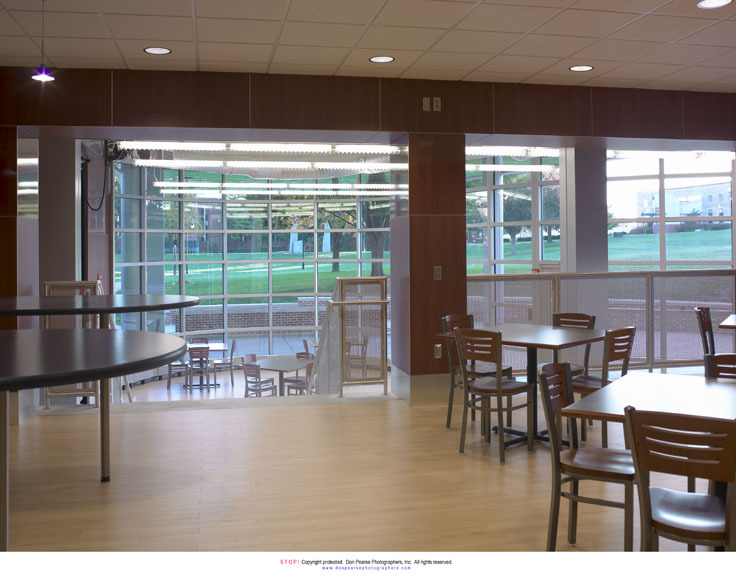 All windows were replaced with new, low-e, insulated curtain walls. 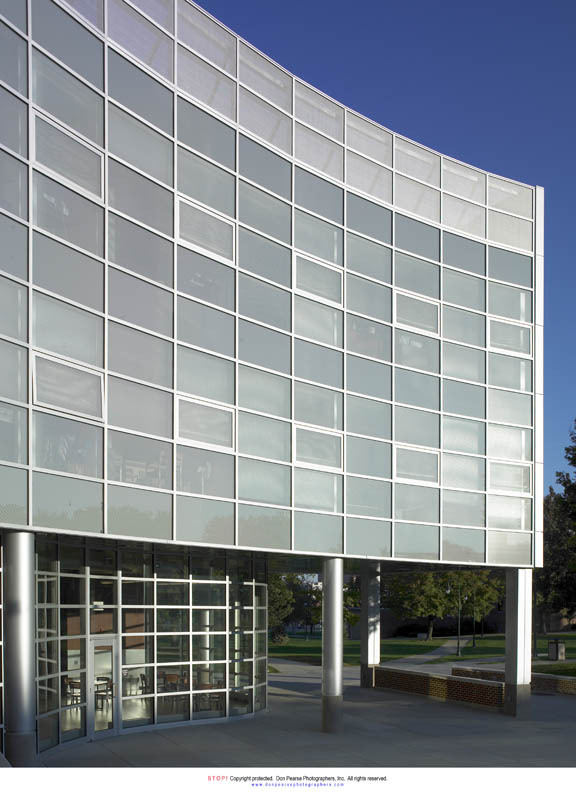 The north façade of the addition is equipped for a future LED billboard size signage system. 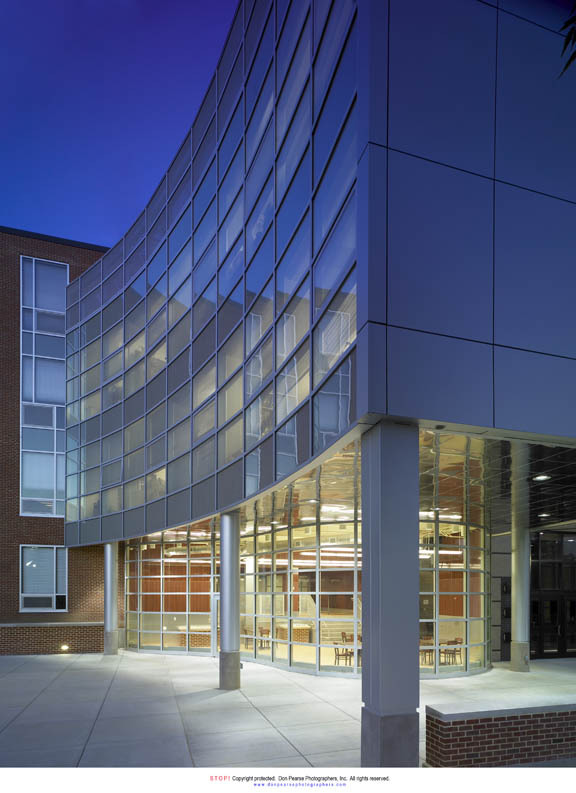 The project design included a 75-car paved parking lot with an underground storm water retention system.